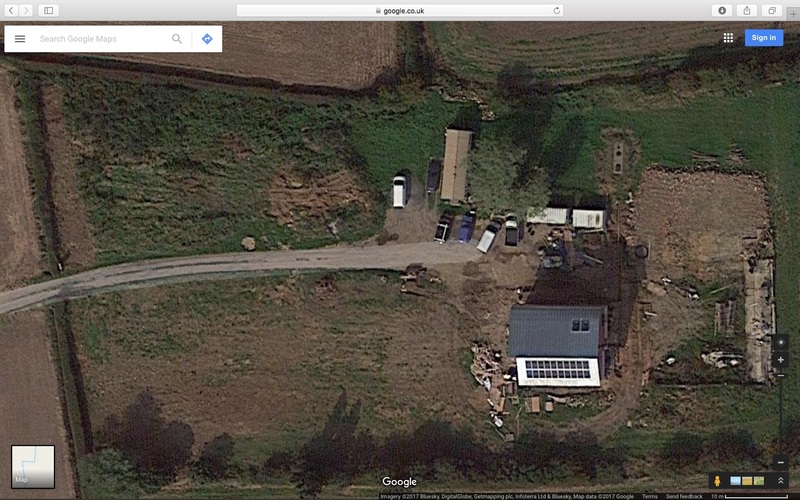 I’ve also posted this image on the Page for The Plot which shows the previous aerial photos from Google and Bing. With the main build team off on another job for a few weeks I don’t really want to clog up the blog with lots of identical photos and “No work on site today” updates so I’m going to suspend the automated daily postings from now on. I’ll do periodic postings when subcontractors are on site and I might resume the daily postings when the main build team returns; we’ll see.